UGI believes in investing in young generations so that the importance of innovation and inventions will extend into the future. 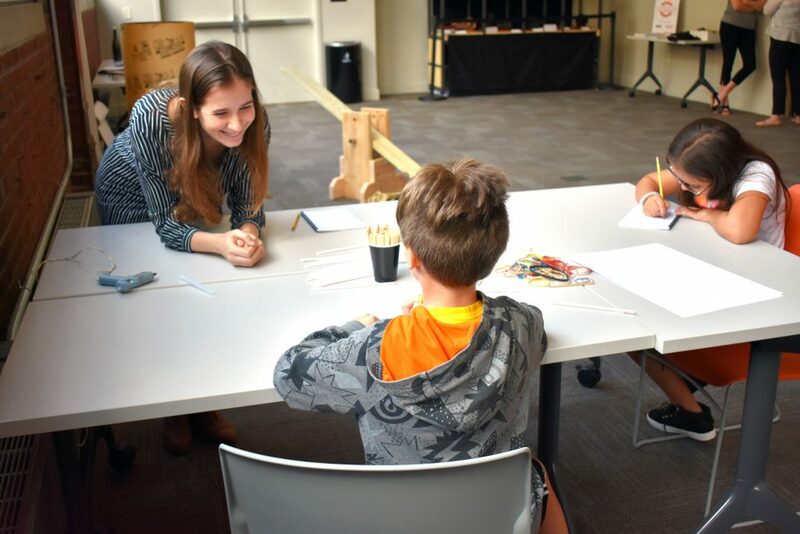 As a proud sponsor of the National Museum of Industrial History’s Engineer Camp for ages 7-14, we particularly commend the camp’s emphasis on safety while teaching engineering skills. Safety is a value that UGI takes seriously and we believe it should go hand-in-hand with any building project. 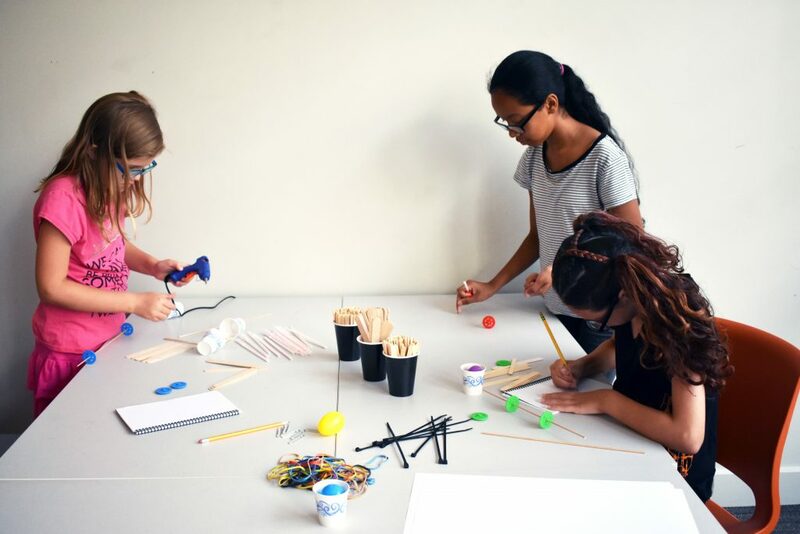 During this week long STEM immersion program, campers spend their time learning how engineers analyze problems, experiment to discover solutions, and ultimately how to engineer their own creations, all while keeping safety in mind. Creativity and excitement abounds amidst the construction of popsicle racecars, as the students are tasked with building a car that will hold a plastic egg safely as it speeds down an incline. What is so incredible, is that kids are given the time to try and fail and then try again, each time learning how to better improve their car. Earlier in the day, basic physics principles are introduced that explain force and machinery. 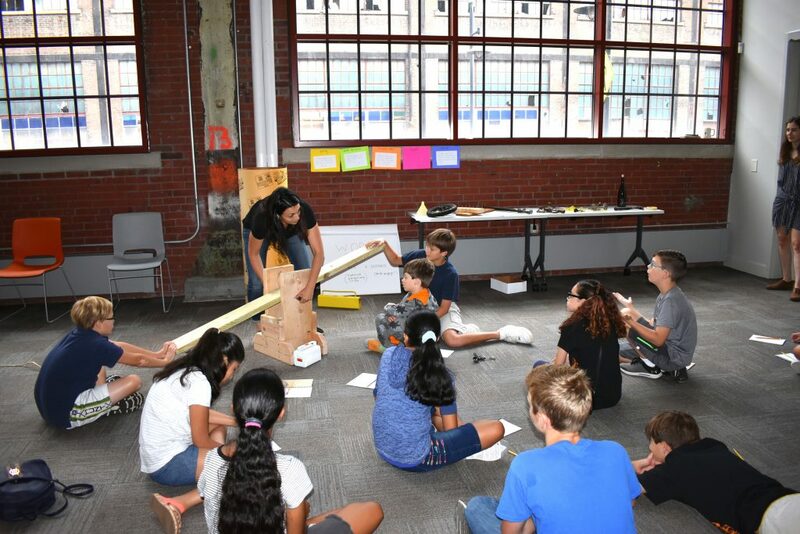 Campers are taught, through visual and interactive activities, the characteristics of the pulley, wheel and axel, inclined plane, lever, and screw. They then put these principles into practice as they piece together popsicle sticks, wheels, rubber bands, glue, and a paper cup that will act as the seat for their egg. Campers work together or separately, whichever they prefer, and are encouraged to continually test their cars and ask questions along the way, in order to make their car the safest and fastest it can be. The National Museum of Industrial History, located in Bethlehem Pennsylvania, tells the story of the rise and fall of the steel industry, featuring engaging exhibitions that are appealing for all ages. The museum aims to create a narrative centered around innovation, transformation, and scale, and also includes a section dedicated to the recent boom of the gas industry. For more information, visit http://nmih.org/ . To find out more about how kids can continue to learn and practice safety, go to http://energysafekids.org/ugi/.